Speech analytics is one of the recent developments in the world of technology. 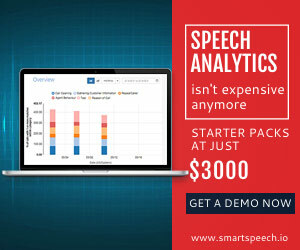 Available with an ability to create identifiable and easy to understand voice data and communication trends, speech analytics is a user-friendly tool that helps improve the quality of your services, reduce the total costs involved as well as assist in improving the overall revenue generation. 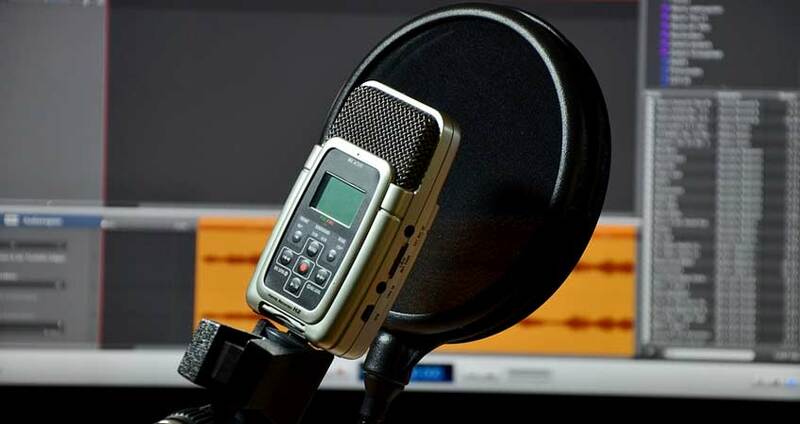 Originally used to convert the audio files into text, also known as audio mining, to enable an easy search of specific words and phrases, the evolution of speech analytics technology now enables an automated evaluation of the customers’ voice data. This, in turn, provides its users with an extensive data based on phonetics, emotions, hold time during conversation, etc. Big data is the key to survival for any business. Even in this technologically advanced world, 74 percent of the respondents have contacted customer service by phone followed by email as the next most popular channel at 62 percent. Whether it a small business house or a big business firm, the availability of big data is important to draw necessary information about your customers, how likely they are to use your products and how satisfied they are with your services. The data collected from your customers during these calls can assist you to understand your customer better in lesser time. A major part of the business world relies upon email and social media to resolve their customer queries. But, it is important for them to remember that a majority of customers still trust telephonic conversations more than any other modes of communication. Therefore, considering telephonic conversations as irrelevant is a big mistake. The analysis of recorded conversations can serve as a great help in gaining a better insight into the industry standards. This information can then be used to take careful steps and safeguard the business from facing any major loss/issue. Speech analytics provide a detailed insight into the ways in which a call center executive interacts over phone. This, in turn, is helpful in determining the things that work and doesn’t work over the phone and the troubles faced by the customers in the services provided by your call center agents. Identifying the lag on the part of your customer service agents is helpful in determining the ways in which your customer support services can be improved. The need of providing proper training to the agents and ways to utilize the available resources better also gets easier with speech analytics tools. Delivering an improved customer experience is one of the top priorities of a call center. And, this can get easier to improve customer experience using a speech analytics tool. 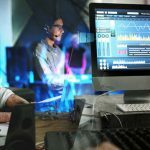 This software analyzes audio files and helps detect emotions and stress in the tone and voice of the customer. Analyzing these metrics is helpful in determining whether a customer is happy or frustrated with your services and the issues that are to be addressed by the team. This, in turn, can prevent the need of putting in extra efforts and time to understand the customer issues and plan the next steps to be taken in a better way. Imparting requisite training to the call center executives on the basis of speech evaluation outcomes can help in generating better cross-sell opportunities. This implies that the customer data gathered during a call can be used to offer a better product or service to the same customer. In simple words, this allows the delivery of right product to the right customer at the right time. 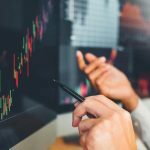 Identifying cross-sell opportunities also helps in generating better revenue as it helps in increasing the sales conversion rates, optimizing the marketing strategies, reducing the customer churn rate and many others. Speech analytics can save a lot of your time in acquiring new customers. This is enabled by detecting any possible flaws in your customer service delivery such as wrong usage of words and phrases and accordingly, taking steps to improve the same. It also helps in identifying the common questions or topics that are commonly discussed by the customers. This, in turn, gives them enough time to be prepared with the relevant answers, which, in turn, helps in improving the FCR rate. An improved FCR definitely implies an improved customer loyalty and retention score. 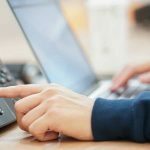 Since speech analytics tools allow close monitoring of the customer’s call data, it gets easier to identify the areas in which the agents are required to be trained. Any risk factors that can lead to a loss of business or any call that has been flagged for poor performance is taken seriously to identify the areas where the agents need to work upon and require training. In case of identifying any compliance-related issue, the necessary measures are taken so that any risk of legal issues is ended before they actually arrive. Speech analytics is one of the fastest growing domains in the contact centers market. This is majorly owing to their ability to change the way these centers function and help their customers. Serving as the ‘voice of the customer,’ speech analytics is now the prime focus of a majority of contact centers so that they are able to gain a deeper understand about their customers and take necessary measures to serve them better. Therefore, the need-of-the-hour is to determine appropriate steps that can help serve their customers better and attain their maximum satisfaction.